Recently, The Baltimore Post republished an article regarding a voicemail message left on local developer and businessman John Vontran’s private line. The Post did this in order to set up the backdrop to this important story. 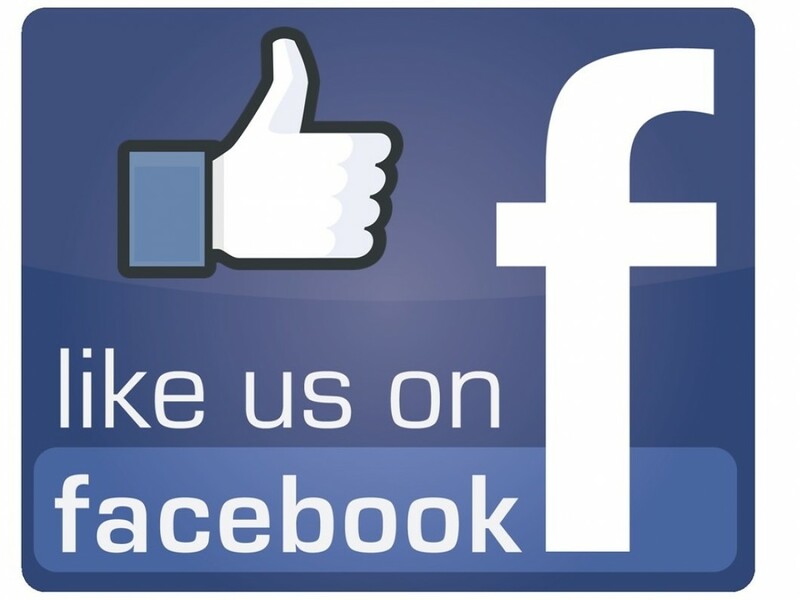 Now that we have laid down the foundation regarding this rather profound incident–a political leader and his outlandish behavior, as well as the subsequent actions by the victim of the verbal abuse–there are a few questions that need to be answered. 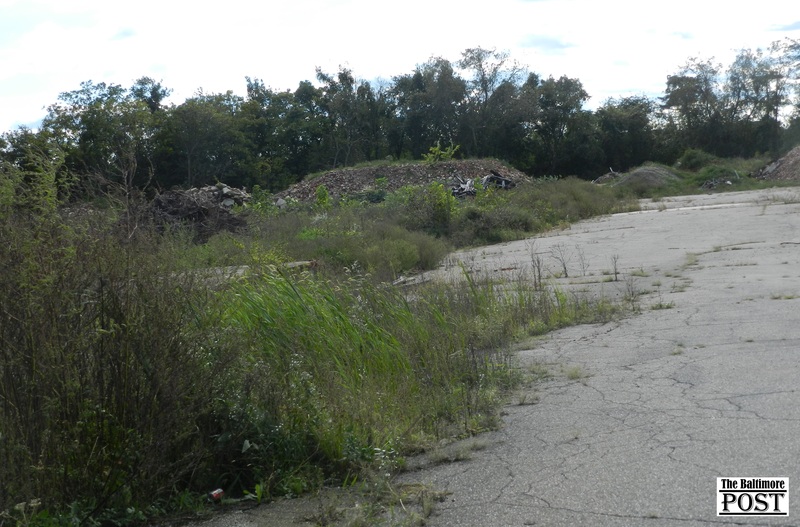 The impetus for this entire matter deals with a long-festering issue the residents of the 7th District have had to endure–the now the torn down Seagram’s building on Sollers Point Road. 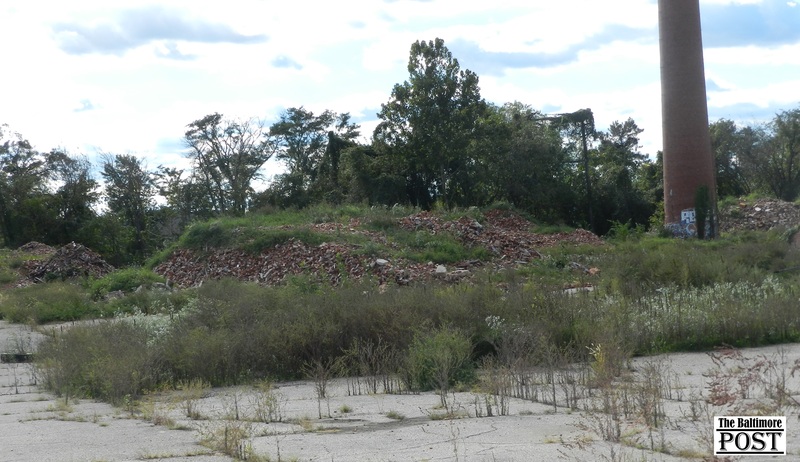 For decades, Baltimore County officials turned a blind eye and deaf ear to the outcries from locals to deal with the property, which was the site of two deaths and multiple arson fires. At the time, Councilman John Olszewski, Sr. was the 7th District representative. 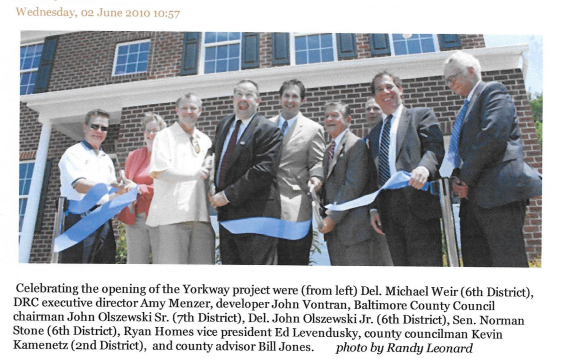 Mr. Vontran and the now-retired councilman had a close relationship that also involved the now completed York Way development. Congressman Dutch Ruppersberger and then Baltimore County Executive Jim Smith were also involved in that $20 million taxpayer burden. After another arson fire in July 2017, Councilmen Todd Crandell left a profanity-laced voice message for Mr. Vontran. 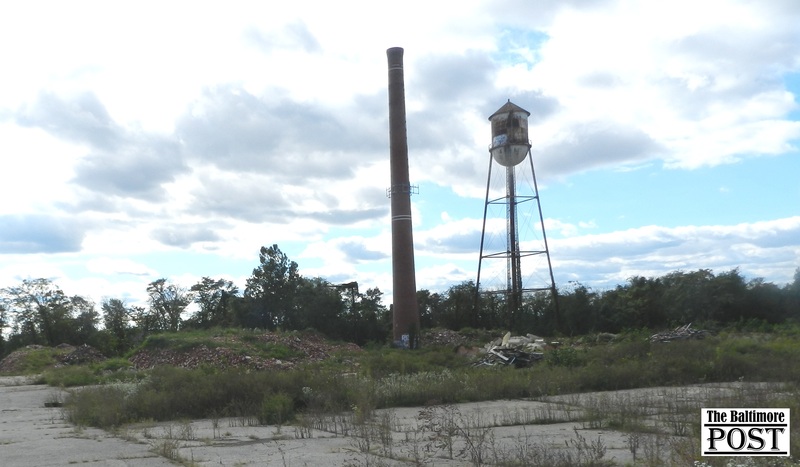 Readers should take special note that Baltimore County had ordered the property to be demolished by a specific date or the property owners, westside developer Powers Brothers, would face a $100,000 fine. 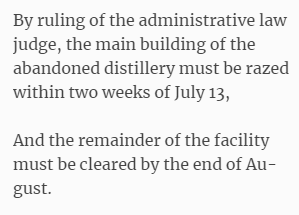 Looking at the second paragraph in the quote, the judge uses the word “cleared” regarding the dilapidated property. “Cleared” should mean “entirely and completely clean,” but that is not what a Baltimore Post photographer found on tOctober 13, 2018, as below slideshow reveals. We cannot fathom why Mr. Vontran would withhold the audio unless he is using it as some sort of leverage against Councilman Crandell. The Baltimore Post made two attempts to elicit a comment from Mr. Vontran by email. As of press time, there was no response.